It’s time you open the windows wide because the sun is bright and happy this Spring. And we say, keep your style as fresh as a daisy. Yellow is the way to go. An ‘oh-so-sweet’ A-line dress keeps it timelessly stylish this season when you team it up with a bright multi-colour tote bag. Strut around in your wedges and keep it cool with chic aviators. Throw in a bold chain cuff and you’re ready to hit the sunny side of the street. 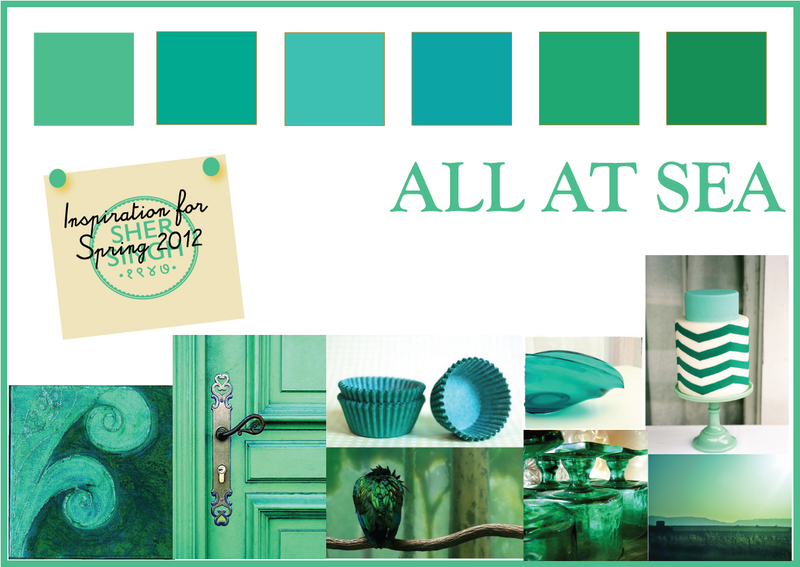 Inspired by the sea, The ‘Oh Carol’ Dress with Green Stripes and The Courtney Top in Teal. 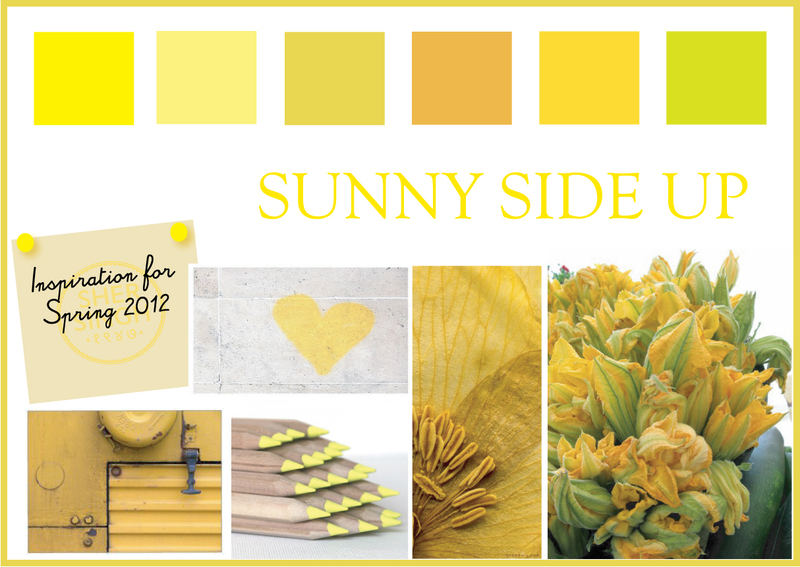 Walking down the yellow brick road this Spring,//On the sunny side.//An amber dream of marigolds//In the light of a golden sun.//Van Gogh’s yellow//Sunflowers.//The flight of canaries//Among laburnum blossoms//And the floating trail of a goldfish in a sunlit pool.//The soft yellow silhouette//Of her pleated skirt//Lost somewhere on the streets//In Spring.//Narrow sunlit mornings//Warm lazy afternoons//And the pale glow of dusk.//This happy colour//Of things new//And of memory//Deeply settle in tones of sepia.//Yellow days, yellow dresses, yellow flowers,//Yellow shoes, lemons, the song Yellow//And Cool Bananas. 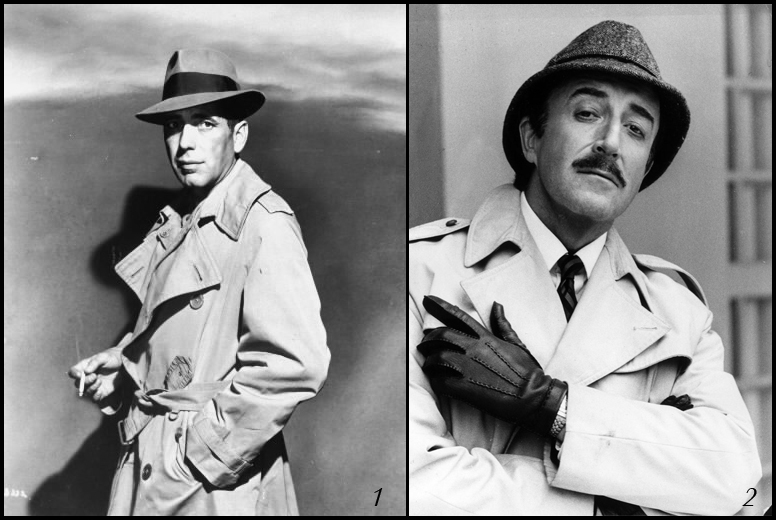 Humphrey Bogart in Casablanca, Audrey Hepburn in Breakfast at Tiffany’s and Inspector Clouseau from the Pink Panther series have all looked the part thanks to their trench coats. First worn by the soldiers in the First World War, they have come a long way to become essential and aesthetic items in today’s wardrobe. And even though they still may not be very popular in India, Manou, of the ‘wearabout’ blog, photographs them strolling surprisingly on the streets of Mumbai. Christopher Bailey of Burberry has curated the photographs for the exhibition, ‘The Art of the Trench’ taking place at the Oberoi, Gurgaon from the 3rd to the 12th of February, 2012. 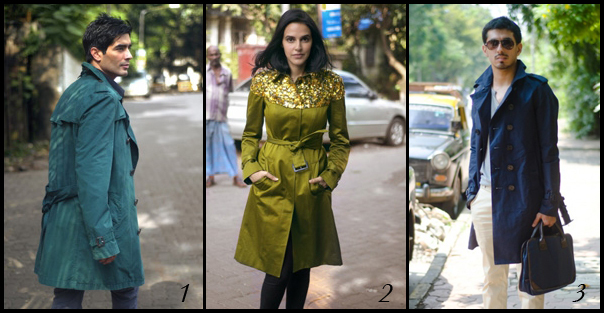 Whether or not, the exhibition ushers the average Indian to wear the coat is an unfinished story. However, Manou’s photographs might serve as a hint to the future of the trench in India.